Cooltek's Antiphon claims to be silent but costs just £60 - too good to be true? We find out. Can NZXT's new low-noise midi tower usurp the Fractal R3 as the best low-noise case? 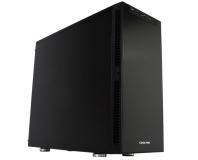 We loved Fractal's Define R3 case but will the super-sized XL version be a class act? 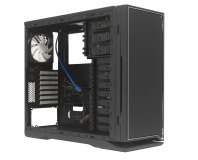 The update to the Define R2 is officially our favourite quiet case, read on to see why! 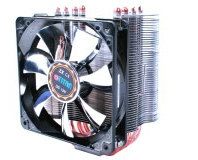 The unending drone of your CPU cooler driving you mad? Then perhaps the Gelid Tranquillo can help. 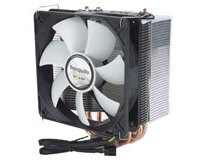 With an ultra low-noise PWM fan, but still packing four copper heatpipes and a big stack of cooling fins, check out this terrific low-noise HSF. 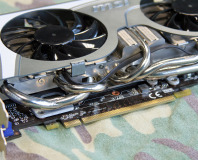 Could turkey, fir trees and rubbish telly be joined by overclocking this Christmas? 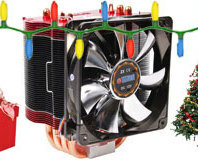 That's certainly what Titan is hoping for with its updated xmas edition of the superb Fenrir CPU cooler, rebadged for the festive season. Seriously. 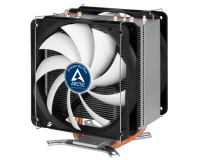 It doesn't look like the giant mythical wolf of legend which shares its name, but Titan's Fenrir CPU cooler is ferocious in its own way - at cooling CPUs and what's more, it's compatible with LGA775, LGA1366 and Socket AM2+ straight out of the box. 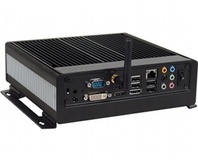 Stealth Computer has launched a fanless mini-desktop capable of full-HD playback via DVI or HDMI - but the silent design comes with a hefty price tag. 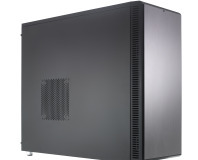 Lian Li is famed for its high quality cases but not yet for its PSUs - is that about to change? 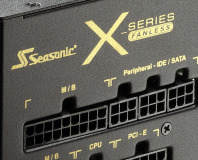 Will the company instil the same level of design and build quality into powering a PC like it does housing one? We jacked up the voltage to find out. 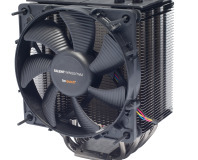 The Cooler Master Hyper Z600 brings something a little different to the table with support for totally passive, single and dual fan cooling. 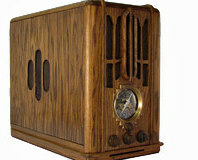 Can it still perform without the help of additional airflow and just what has made Harry so happy with it? There's only one way to find out! Why are you still reading this? 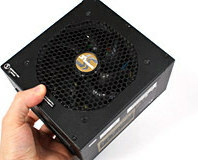 OCZ's latest PSU has a PC Power & Cooling core and a pretty decent price to boot. 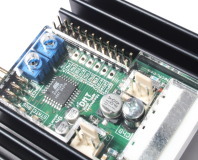 Will this quiet, all black non-modular power supply become our new favourite? We stressed it to its limits to find out. OCZ is back to settle the score with the Vendetta 2 heatsink. With a larger low noise 120mm fan, and even more cooling fins, it promises to improve on the original Vendetta and then some! We strap it into the bit-tech test rig and find out if the Vendetta 2 can settle its feud with the competition. 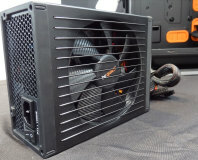 We test the modular, rubber lipped Cooler Master Silent Pro 700W power supply to its limits to see if it really is silent and professional. More importantly, is it worth your money? Let's find out.